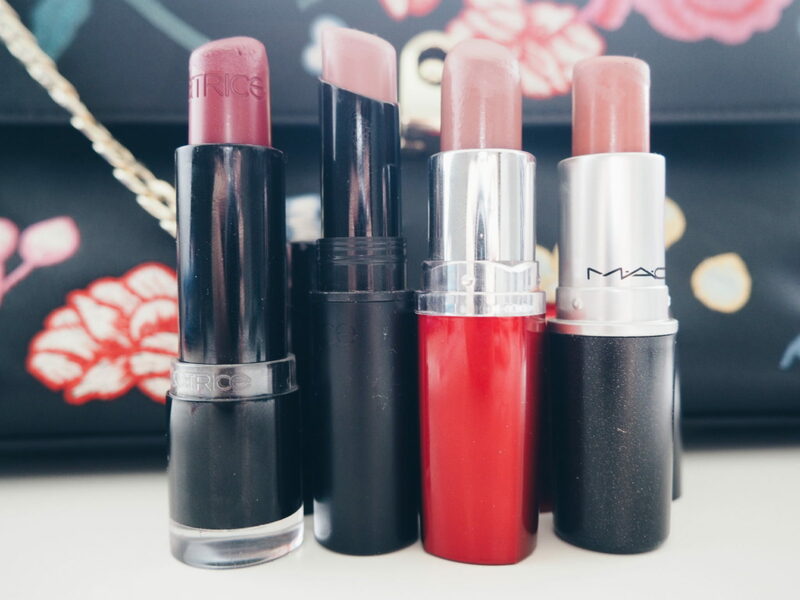 Lipstick || So these are my current four favourite lipsticks and I always carry at least one of them with me around. I know three of them look pretty similar but they’ve all different undertones and love to switch between them. So first the brown one by catrice, that was one of my first lipsticks and I still wear him now and then. It’s the lightest shade of them all and is quite creamy at first but this one dries the lips a bit out after a few minutes wearing him and doesn’t last that long, so maybe three out of five Stars. 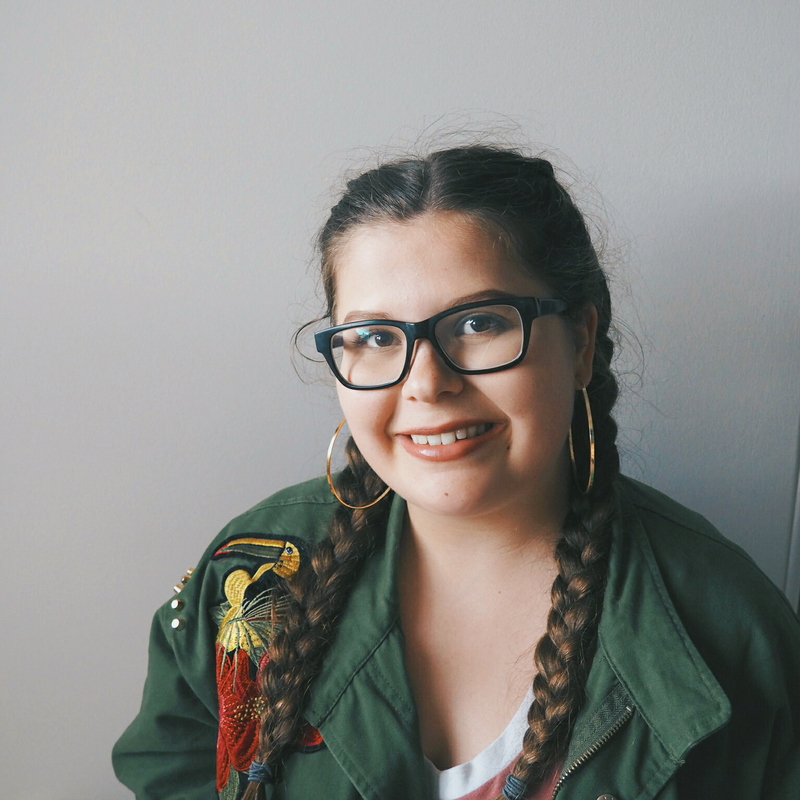 The second one is by Maybelline and darker, the shade is just lovely and I’m actually wearing it in the picture of the ”ABOUT ME” post. The lipstick is very creamy as well and he stays creamy which is GOOD, especially when it’s colder cause then my lips get dry by themselves and I don’t need a bloody dry lipstick. But unfortunately this Maybelline one doesn’t last long either, so four out of five. And who would have guessed it? Velvet Teddy, the one and only by MAC, is my absolute favourite lipstick since the day I got him which was actually last Christmas. You can wear him in your daily life, to a party or an event, it has been an total gamechanger for me. Of course 22 Euro is not that cheap buuuuuttttt this lipstick, he stays even when you eat or drink, it lasts so long and is always creamy, I LOVE this LIPSTICK!!! The shade is perfect and looks amazing on everyone, I know that because all of my friend tried him on. Ten out of five Stars ;). And as always last but not least the berrry shade, again by catrice, isn’t it a lovely shade, dark and dramatic. But it’s always the same with dark lipshades, they are not easy to put on, never stay were you want them to and who doesn’t love lipstick on the teeth? I don’t! And because that’s exactly what happens all the time, this one gets three out of five stars. 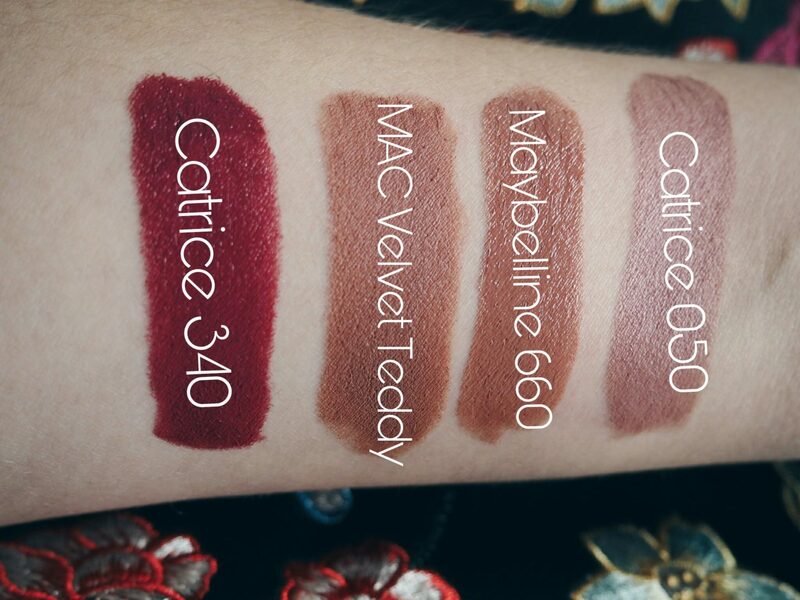 So that’s all and I hope this maybe helps you to pick your new lipstick, especially because these are all perfect shades for autumn which seems to come very early this year.